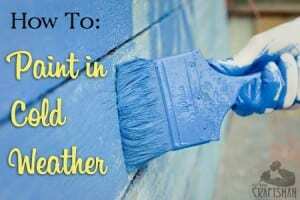 Always ask your paint manufacturer first and use these tips to decide if you really can paint in cold weather or if you should wait till warmer days prevail. By cold weather painting, we are talking about temps below 55°F. If you’re using water-based paints, it should be a no brainer that water freezes at 32°F so any water-based paint that has been exposed to freezing temperatures will no longer be viable. Sure, you can thaw it out if it sat in your shed all winter and maybe you’ll get lucky and it will work alright, but I wouldn’t take the chance. If your paint has frozen, I would recommend getting new paint. Nobody wants to have these issues, so it’s best to wait for warmer temperatures to avoid these altogether. I do realize that there are times when you simply can’t wait. I’m not encouraging impatience here, but some projects can’t wait 6 months for winter to break. 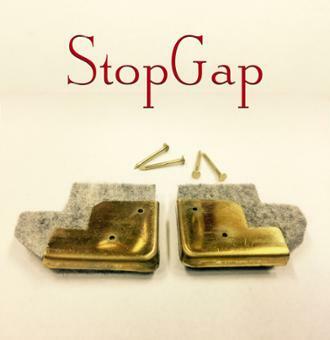 Scheduling your projects for the right time of year is the first step to avoiding problems. Don’t plan that siding overhaul in January unless you’re okay waiting a few months before any of it can be primed and painted. If you are painting in the colder months of the year, plan your painting for warmer days and plan your application of the paint for the warmest times of the day. Painting outside between 10AM – 2PM is usually your best bet for warm temps. Check your local weather forecasts and find the warmest times of the day and week, and that’s when you want to paint. One last thing about scheduling, paint can take up to a month to finish curing even under normal temperatures. So, even if you paint on a warm day and the paint has a couple days to dry, it is still more sensitive to extreme weather in those first couple weeks. Don’t paint before a brutal cold snap is expected. Sub-zero temps can wreak havoc on freshly painted surfaces even if the paint has been dry to the touch for a day or so. 1. Check the surface – The air outside may be warming up a bit, but that doesn’t mean the surface you’re going to paint is warm yet. Make sure the surface is warm enough to accept paint ~50°F. If the air temp is over 50°F but the surface is still cold, use a hairdryer or heat gun to warm the surface up a bit. Don’t cook the existing paint off! Just warm it up to the touch. Paint goes on best between 70°F and 80°F, so it won’t take much. 2. Build a bubble – If the air temps are not above 50°F, then you’ll have to create your own little greenhouse. Using 4 or 6 mil plastic create a bubble around the area you hope to paint. You can build a frame with 2×4’s or by using zip poles. Put a small space heater in the area and let it run for a little while so that the building surface is warmed as well as the air. Don’t make the area too hot. Ideally, you want the temperature to be in that optimal 70°F to 80°F range. Paint inside your bubble and leave the bubble up with the heater maintaining that temp as long as you can, but for a minimum of a few hours. Don’t leave the heater on unattended overnight to avoid the risk of fire! 3. Use additives – Paint gets thicker in colder weather which makes it harder to work with and get an even coat. The best way to counter this problem is by using the proper additives. Use Floetrol for water-based paints and Penetrol for oil-based paints. 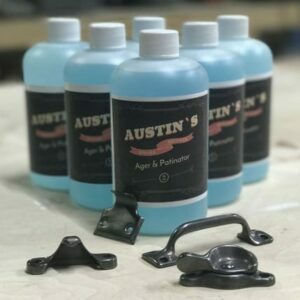 Follow the instructions for how much to add to your paint. That’s about all you can do when it comes to painting in cold weather. For those of you suffering through extreme cold, you’ll just have to wait until the mercury is on the rise again. 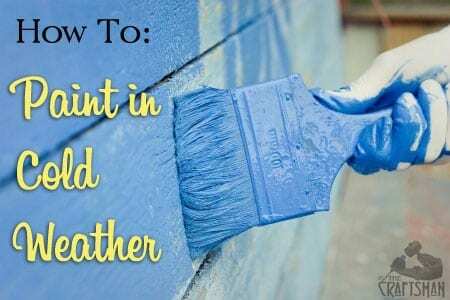 I hope that this post will either help you extend the periods that you can paint effectively or encourage you to wait for warmer weather. Either way, you’ll be set up for success! 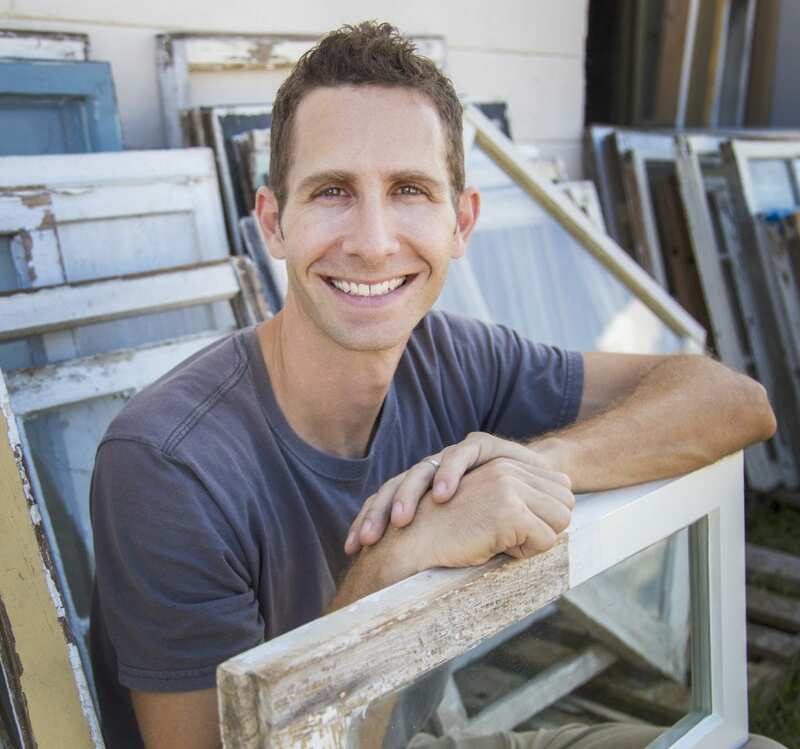 Hey Scott, I came across your blog while doing research on exterior paint application. We are buying a new home just north of Atlanta. They painted the exterior of the house (which has a hardiplank type siding) when the high temperature for the day was 46 degrees. They finished up around 3:00 so I know they were painting since early that day when it was even colder. After that, the temperatures plummeted down to the 20s and even got into the teens at night over several days. I know the paint they used. We are obviously very concerned about what will happen to the paint that was applied. We have already set up a meeting with the builder but wanted to get your input. Thanks for your help! I’m not sure if this response is too late for you… but I’ve worked in the paint industry for 10+ years. The temperature at night is the biggest concern. Latex paint doesn’t fully cure for 28 days, but temperature regulation during the first 72hrs is more critical. The surface of the paint film will have dried fine during the day, but the still-soft underwater would still have water in it over night when those temps dropped. I’ve seen some paint do just fine when painted in conditions like that, even though it’s against warrenty. I’ve seen other paint peel faster than it should have, either the next year or within 5. Critical factors will be how well they cleaned the Hardiboard before painting and the thickness of the film application. So the builder is painting exterior of our new house in Vancouver Washington today. High of 47 low of 35. Tomorrow the high is 50 and low of 28. When do you think I would start noticing if there are problems? We will only have one year for the builder to fix things. From your blog sounds like there will be issues. When the problems show up I can’t say, but ask them to show you the can of paint they are using and you should see a temperature range the manufacturer says is acceptable. If the range is not appropriate for your weather I rather have that conversation now then when issues arise 1 year and 1 day down the line. Be very wary of putting dark blue paint on the stove some pigments can give off toxic fumes and you will die. I can’t remember which pigment it was and maybe its different art paints to house paint but still worthy of checking before you heat a can of paint. We were warned at art school its very toxic. Thanks for the advice! We live in the Tampa Bay area in FL, and have to paint a covered exterior wall. It’s getting into the eighties during the day, but at night we’re still in the sixties. After reading your article we feel okay about painting that wall now, particularly since it’s a wall under the roof of our lanai by the pool. I used joint compound to “paint” a beach scene with waves and a setting sun on the wall before we paint. We bought a can of Ralph Lauren paint in a metallic blue that matches the pool and purchased two large ceramic seagulls to hang on the wall once the paint is dry. Should look good for a splash of art in our favorite “room” of our house! Thanks again! Hey Floridian! Have fun painting, it’s almost always warm enough here for painting. jeez! the article pertains to EXTERIOR paining. and “4 GUYS and a paint can” each chime with their INTERIOR painting comments! now THAT is funny, scott! I’m surprised to not see any advice on heating the area you’re working on. 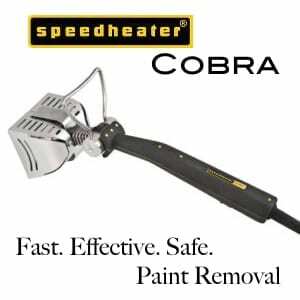 Large forced air propane heaters (used outdoors) can heat up the painting surface enough for good adhesion. I’ve also seen tarps used to tent off an exterior area along with space heaters to warm up the area. Granted, both of these situations are only for use in the worst case scenario. But, sometimes emergency repairs happen, and the painting show must go on. I’m painting the interior of a home in winter, with lows of just 45 deg F overnight in New Zealand, so not awfully cold. I’m warming up the air in the rooms, but I also put the plastic pails of water-based paint in a hot bath for a couple of hours to warm them up a few degrees. Works great! Funny story. My Uncle Charlie Boncorso was a wallpaper/painting contractor in Buffalo, NY from the 1930’s till he retired 30 years ago. He told me that when painting interiors during the winter months in Buffalo that they would warm the paint on the kitchen stove so it would flow-out and be workable.There was’nt really any acrylic paints back then, just alkyd. I asked some other Old Timers from back east about this and they said that they had done the same thing. 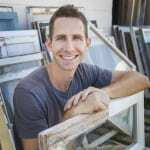 I’ve been a licensed painting contractor in Ca.for 36 years and you give some very good painting advice. Your Grandpa and Dad did good.